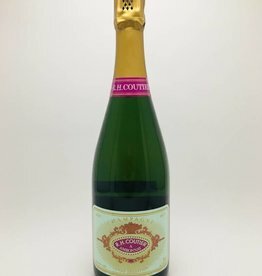 Champagne - City Vino, Inc.
75% Pinot Noir, 25% Chardonnay. Delicate bubbles with beautiful acidity. Floral aromas with apples, citrus, and a hint of brioche. Following the nose, the palate brings forth flavors of pear, apple, and notes of toasty, buttery brioche. 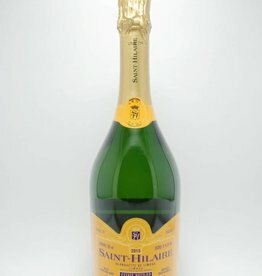 Blanc de Blanc (100% Chardonnay) Offers fresh aromatic nose of brioche and apple/pear with a medium gold color. 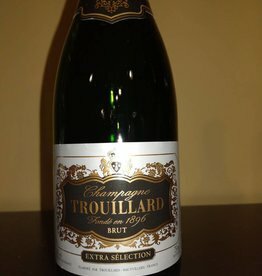 Rich in the middle palate offering fruit flavors of pear, apple and peach, with baking spice flavors. 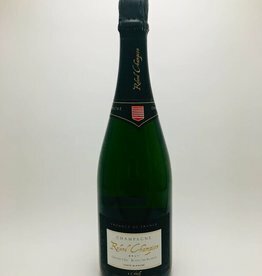 A lively sparkler from Limoux in southern France where monks were making sparkling wine long before Champagne. Flavors of ripe pear, fresh ginger, almond skin and candied lemon zest.